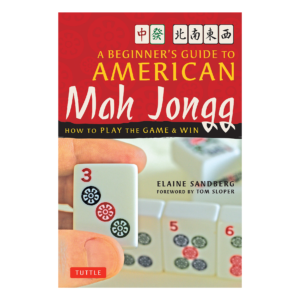 Part Mah Jongg manual/part memoir, “Searching for Bubbe Fischer” tells the story of a novice player’s quest for the ultimate mentor. 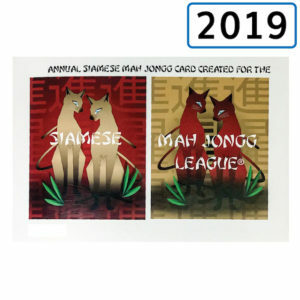 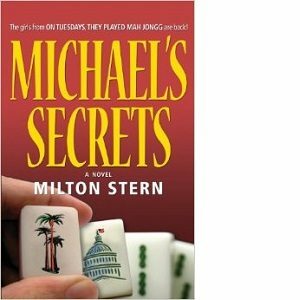 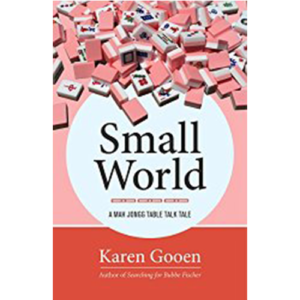 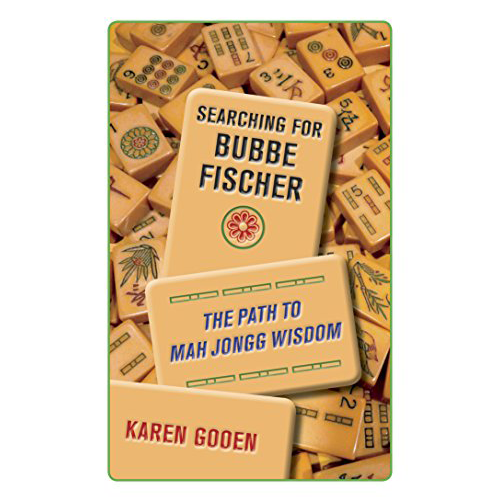 Author Karen Gooen hoped that, by meeting the mythical Bubbe Fischer and learning all of her tricks, she might become a better mah jongg player, and ultimately a tournament champion. 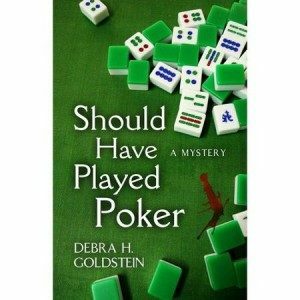 What she found along the way was far more enlightening than just how to play the game. 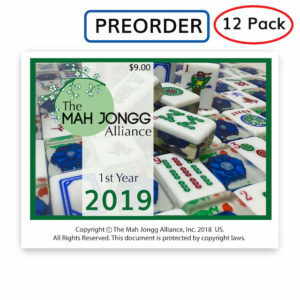 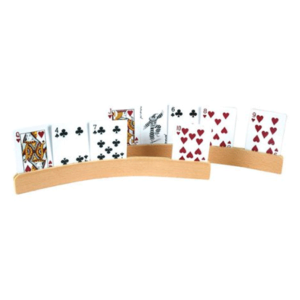 The book includes lessons for beginner, intermediate and advanced level players, as well as information on tournaments, etiquette and how to play a three-man game.